This lecture shifts from the battlefield to the home front. We look at diplomacy and the blockade. The lecture examines the difficulty and cost of fielding and maintaining large armies. 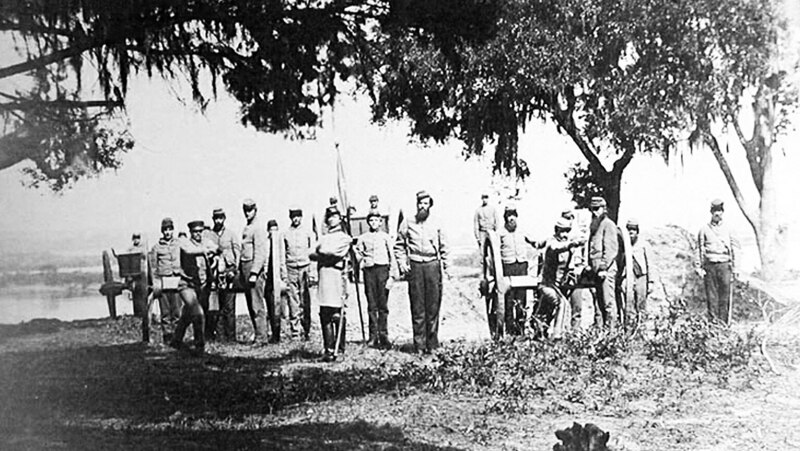 We discuss Union and Confederate conscription, the ways each side raised money, and the production and delivery of military supplies. I seldom hear about the non-military factors in the Civil War so this lecture was extra interesting. Interesting info about these aspects of the war.